The full report is also available as PDF. On December 12, 2016 Morphisec identified and monitored a new wave of sophisticated malware delivered via targeted phishing emails with malicious macro-based documents attached. 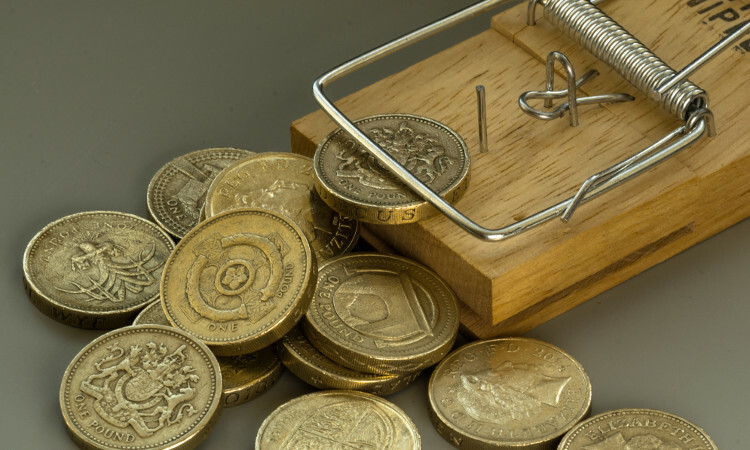 The malicious documents themselves use a clever, new social engineering technique to convince the target to enable macros. 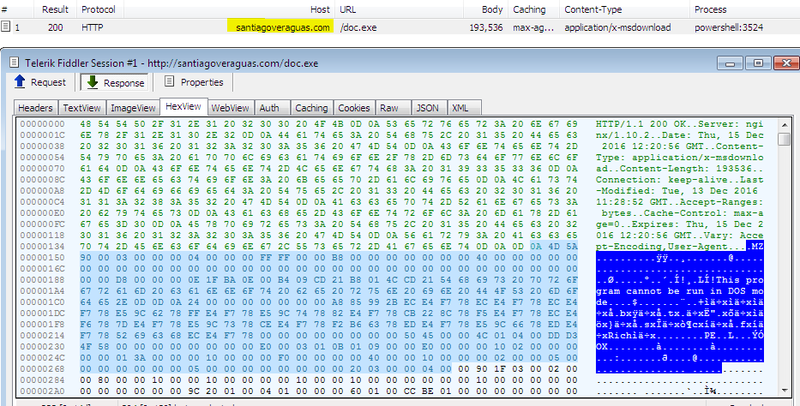 Once enabled, the document calls an unknown downloader that resembles the Cerber downloader, but employs new obfuscation techniques. This report analyzes the document attack chain. It is part of a series of reports produced by Morphisec Lab focusing on the most evasive and sophisticated in-memory malware. The campaign recently identified by Morphisec uses several interesting modified evasive techniques and had an extremely low detection ratio on VirusTotal of only 1/ 54. Despite the brand-new elements and variations, Morphisec’s Endpoint Threat Prevention stops this sophisticated attack at its first encounter without needing to change any rules. Attempts to detect and bypass traditional defenses. 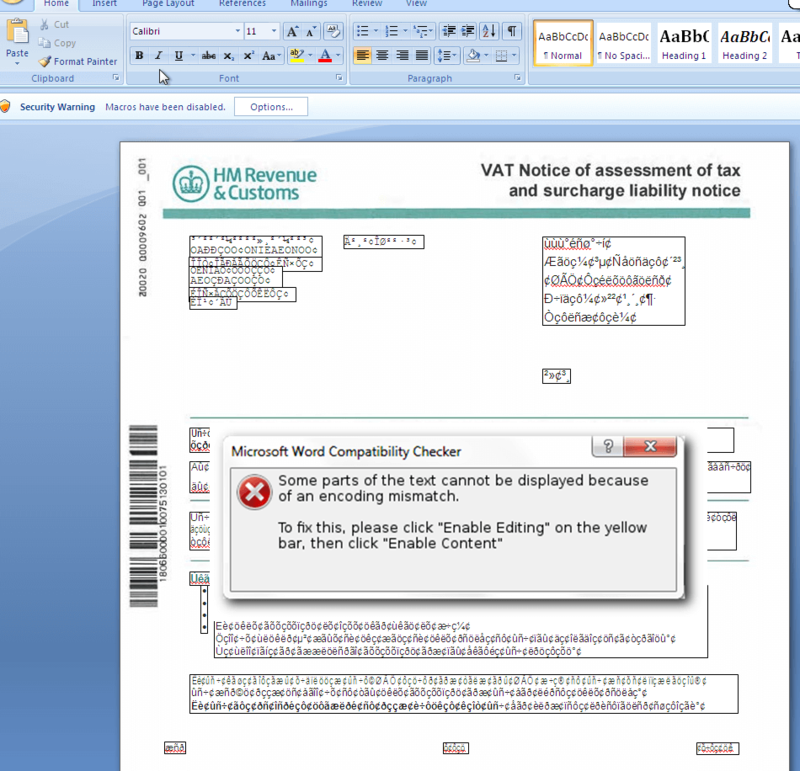 Malicious macro WORD documents are sent to the targeted victims. Note the clever new social engineering method (pretending encoding mismatch) to convince people to enable the macro. Machine Check Anti-Sandboxing: The malicious macro WORD document checks count of recent documents > 0 to verify that this isn’t a sandbox environment. First, it makes sure that it isn’t in a sandbox (count of recent documents > 0). Second, runs the obfuscated string with special character “^” between the chars – PowerShell code downloads executable payload and runs it. 4. Finally, the downloaded executable. Morphisec observed different payloads downloaded by similar documents within a very short time period. 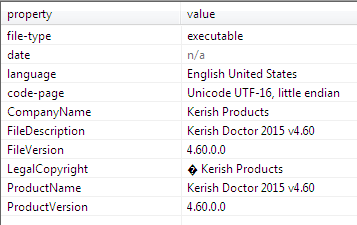 We focus here on the most interesting executable malware. This is part of Aimp3.exe of AIMP3 developed by AIMP DevTeam. AIMP is a freeware audio and video player for windows and Android, originally developed by a Russian developer. What makes AIMP unique is its ability to load the entire media file into the RAM of the computer. One or more potentially interesting buffers were extracted, these generally contain injected code, configuration data, etc. This function uses the PEB (Process Environment Block) of the current process (stored at fs:[30h]) to locate a linked list of loaded modules. The PEB contains a member called Ldr that is a pointer to a PEB_LDR_DATA structure. The InMemoryOrderModuleList linked list is used to enumerate the loaded modules by the order that they're loaded in memory. 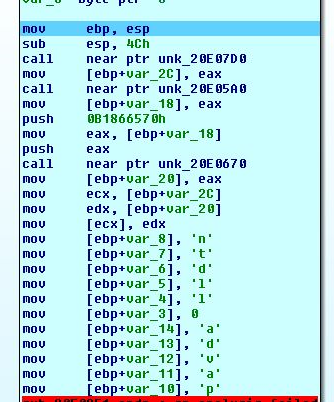 The technique of enumerating the loaded modules using the PEB is commonly used by malware to locate the base address (which is also the module handle) of certain DLL files to avoid declaring and using GetModuleHandle/LoadLibrary API call implicitly. Security solutions and generic unpackers hook calls to GetModuleHandle/LoadLibrary. The address of GetModuleHandle/LoadLibrary is unknown unless declared implicitly - this usually happen if the code doesn't know what context it's running in, for example in shellcode and injected threads. To make static analysis of the code more difficult for researcher. The macro-based evasion techniques used in this document have a very low detection ratio, demonstrating how most security solutions are always a few steps behind the attacker and how static based solutions cannot cope with today’s rapid changes in attack scenarios. Social engineering methods are also constantly evolving, as we see in the new technique used to lure victims into activating the attack. This makes it difficult to educate users in how to identify phishing mail. More and more file-less or partially file-less attacks like this one are cropping up, which easily evade file-based solutions by persisting in memory.